…and it happened in a moving car. 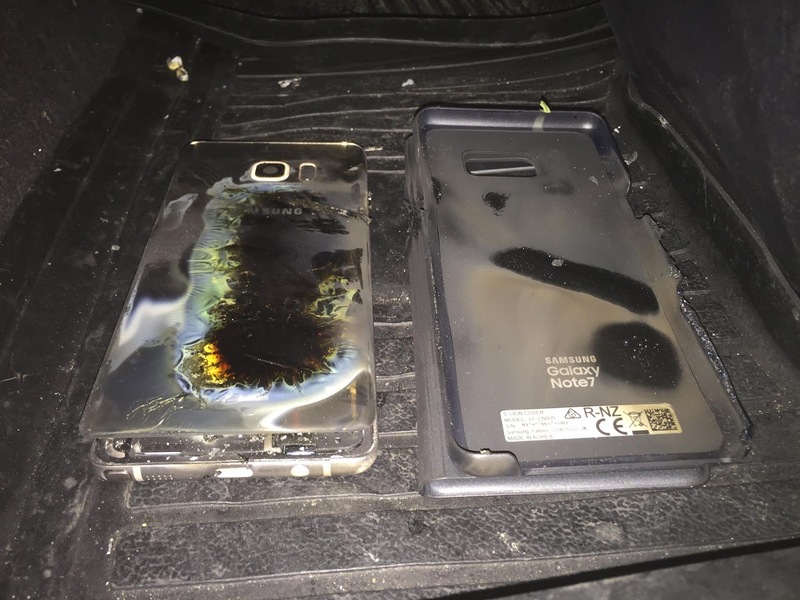 So, Malaysian Robson Ng was driving on the highway (read: at relatively high speeds) at 4 in the morning when his Samsung Galaxy Note 7, which was being charged, exploded and caused a fire to break out inside the car. He wrote in his Facebook page that he managed to manouevre his car safely, despite limited visibility from the smoke, to the emergency lane before putting out the fire. 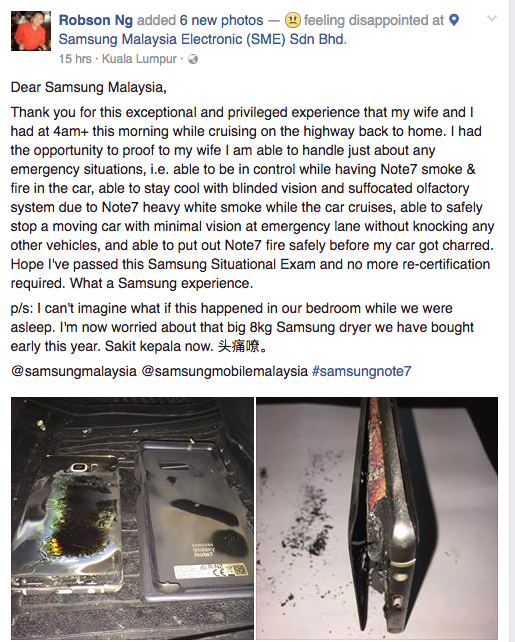 This is the first incident of the Galaxy Note 7 exploding in Malaysia. The unit that Robson owned was the replacement unit, after the first recall, and he was using the same charger that he had used for other Samsung phones. He can consider himself lucky, as other cars have been turned into big balls of fire after the same model exploded in them (Read: Jeep gets the Galaxy Note 7 Makeover). The S7 was supposed to be the shiny successor to one of the South Korean company’s best phone to date, the S6, but production and sales have been discontinued by Samsung since numerous incidents of the phone giving the new owners a nasty, fiery surprise have made headlines. Existing ones still out there have been banned by many airlines, including AirAsia. Pre-flight announcements in other airlines specifically forbid the Galaxy Note S7 to be switched on during the flight. 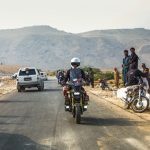 Word of caution to those who have an S7 – Don’t Charge & Drive. And we might keep a fire extinguisher in the car, or at all times, if we were you.